Way down in lower Alabama, almost every weekend for the past two years, folks have been coming together for a music gathering called The Frog Pond at Blue Moon Farm. One part house concert, one part Levon Helm’s Midnight Ramble, the affair has hosted some of the country’s finest songwriters, pickers, bluesman and troubadours ranging from Mary Gauthier to Alvin Youngblood Hart, Malcolm Holcombe to Randall Bramblett, Sergio Webb to George Porter, Jr. 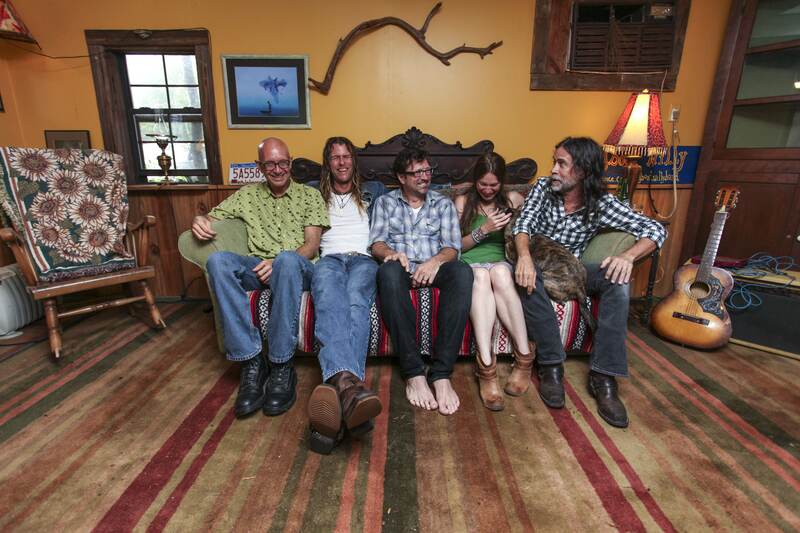 It was here that frequent encounters between recurring artists—Grayson Capps, Will Kimbrough, Corky Hughes and the duo Sugarcane Jane featuring Savana Lee and Anthony Crawford—led to the birth of a band, the aptly named Willie Sugarcapps. At first it was simply songwriter-in-the-round and jam session-styled collaborations, but it quickly grew to become something more. There was chemistry between the five distinct musicians that inspired a repertoire of songs demanding to be documented. They recruited Capps’ longtime partner and Grammy Award-winning producer/engineer Trina Shoemaker to record them, which resulted in the self-titled, debut album, Willie Sugarcapps [ Released 8/20/13 The Royal Potato Family]. The collection presents ten impeccably crafted songs imbued by relaxed performances, angelic harmonies and country Zen sentiment. Band members often take turns singing lead as they switch up between fiddle, banjo, mandolin, lap steel, bass and even ukulele. Their collective musical experiences mingle together to create something magically original and spiritually honest. It’s a comfort to know that music in the hands of Willie Sugarcapps still happens for no other reason than purely the sake of the music itself. For more information and the most up to date tour schedule, please visit www.williesugarcapps.com. 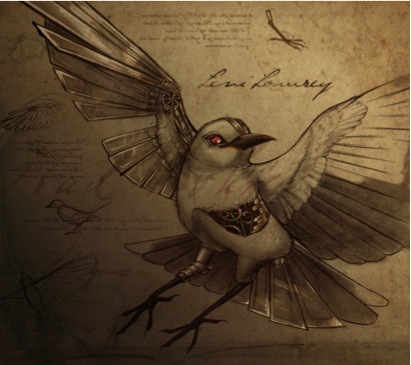 Brigitte DeMeyer is a very visible artist in the Americana movement. Her work has stirred accolades in national media. She has been tapped to open for Bob Dylan, among others, and performs frequently at home and abroad. She writes songs as weavers thread tapestries, her most vivid colors being a Southern feel, a churchy soulfulness in her vocals, and a way with words that bears comparison to literature as easily as to the best contemporary lyrics. 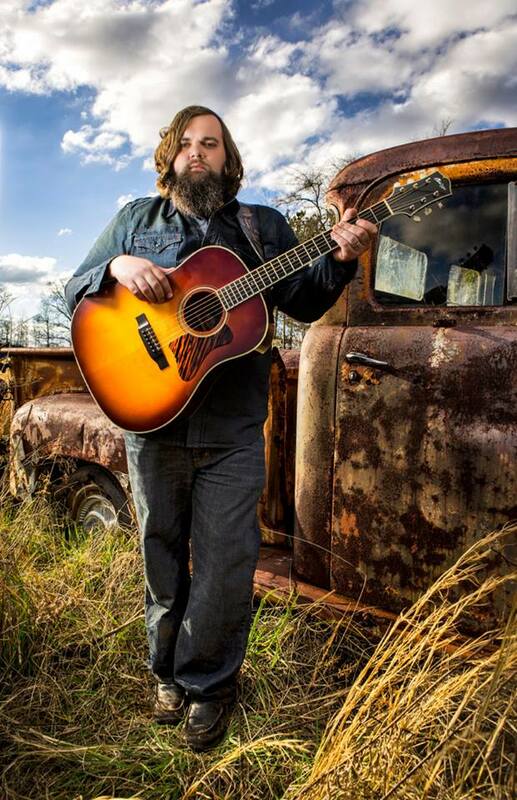 Singer/songwriter Levi Lowrey will release his sophomore album through Zac Brown’s Southern Ground Artists on February 25, 2014. Lowrey will offer a gratis download of the song “December Thirty-One” on December 31st for his fans at www.LeviLowrey.com. 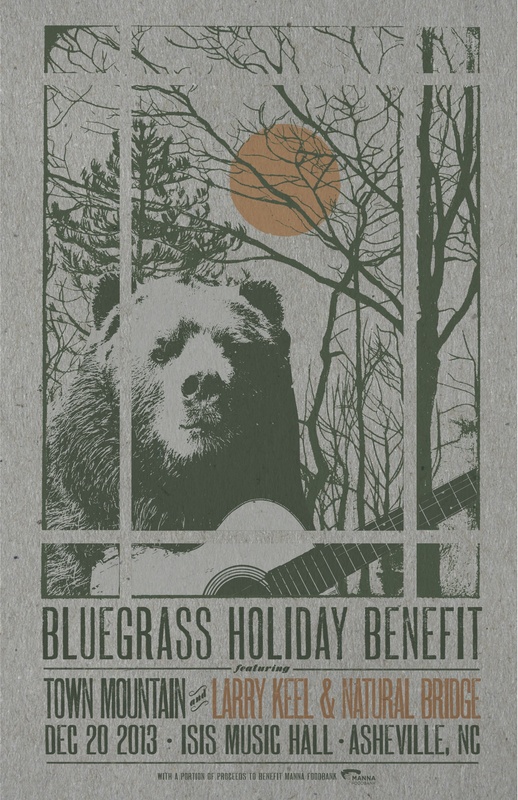 The self-titled effort will showcase all original material and will feature Lowrey collaborating with a list of guest musicians that include Clay Cook (Zac Brown Band), fiddler Ross Holmes (Mumford & Sons/Cadillac Sky), Oliver Wood (The Wood Brothers) and acclaimed performer, producer and Nashville Songwriters Hall of Fame inductee Mac McAnally. This new project was executive produced by Zac Brown along with co-producers Matt Mangano and Clay Cook. It was recorded from start to finish in just two weeks at Southern Ground Studios in Nashville, TN. True to his reputation as a talented writer, Lowrey penned four of the 15 songs by himself on the self-titled album, co-wrote the other 10 original tracks, and included his version of Black Sabbath’s “War Pigs”. Each new story song offers brutally honest insights about life culled from his adventures in the real world. Lowrey is a happily married man who home schools his two children with his wife while working as a successful musician. On the other hand, he is a constant observer of the rough sides of life and he is not afraid to branch out and explore subjects that others might find too uncomfortable for casual conversation. Lowrey toured extensively with Zac Brown Band to support his Southern Ground debut album, I Confess I Was A Fool. He wrote a No. 1 hit song and has several awards and nominations to his credit. Lowrey’s song “Colder Weather,” co-written with Zac Brown, was nominated for a CMA Song of the Year award and the cut went on to win the BMI Country Award for Top 50 Songs of the Year. Lowrey and Brown also co-wrote “The Wind,” from Brown’s No.1 Billboard album Uncaged, as well as the rollicking “Day For The Dead,” which is featured on Zac Brown Band’s recent project The Grohl Sessions Vol. 1. Stay tuned to LeviLowrey.com for more information and tour dates. Also keep up-to-date at facebook.com/LeviLowrey and twitter.com/LeviLowrey. Larry Keel is described by some reviewers as the most powerful, innovative and all-out exhilarating acoustic flatpicking guitarist performing today. Keel has absorbed the best lessons from his Bluegrass family upbringing, both sides deeply steeped in the rich mountain music culture and heritage of Southwest Virginia. From there, he has always integrated that solid musical grounding and natural-born talent with his own incomparable approach to flatpicking the guitar and composing original music. He’s also got a knack for choosing interesting and appealing material from all realms of music with guts, whether it’s a tune written by a fellow song-writer/musician friend, or a tasty cover from any number of genres all over the map. Joining Keel to make up Natural Bridge are Mark Schimick on mandolin and vocals, Will Lee on 5-string banjo and lead vocals, and Jenny Keel on bass and tenor vocal harmonies. The sound of the award-winning group Town Mountain can best be described as traditional bluegrass, albeit with a rough-hewn side to it that is not too slick or glossy. They are a band of the here-and-now, yet they have a groove that is based on the bluesy and swinging sounds explored by the first generation of bluegrass pioneers of the last century. Town Mountain includes Robert Greer on vocals and guitar, Jesse Langlais on banjo and vocals, Bobby Britt on fiddle, Phil Barker on mandolin and vocals, and Jake Hopping on bass. The band plans on recording a new album in 2014. MANNA FoodBank is a 501(c)(3) non-profit organization serving Western North Carolina since 1983. As an accredited member of Feeding America, the nation’s largest domestic hunger relief organization, the mission of MANNA FoodBank is to involve, educate, and unite people in the work of ending hunger in Western North Carolina. MANNA serves 221 non-profit member agencies in 16 Western North Carolina counties and distributed more than 11 million pounds of food in 2012. To view MANNA’s Annual Report for 2012, or for more information, visit MANNAFoodbank.org or call 828-299-FOOD. 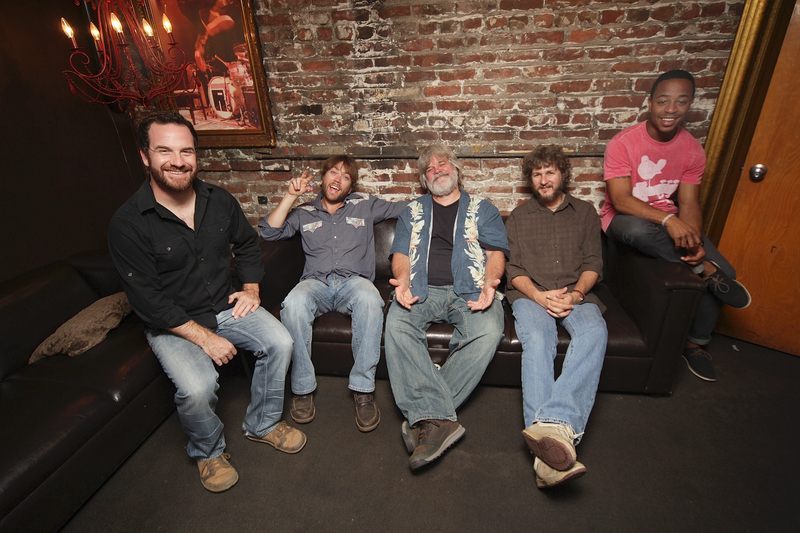 Leftover Salmon is pleased to announce several shows for their “Powder Daze Winter Tour” 2014! In mid-February, LoS will be playing a handful of Colorado shows with two nights in both Crested Butte and Durango followed by shows in Telluride and Avon. In Mid-march they head over to the northwest for shows in Jackson, Victor, two nights in Big Sky, with the tour ending in Missoula. 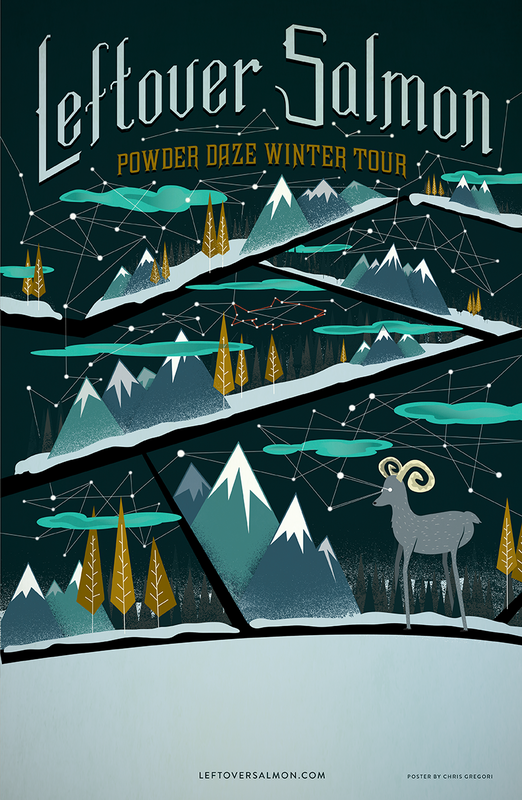 LoS Fan Club ticketing will go on-sale for the “Powder Daze Winter Tour on Thursday December 12th at 10am MST. Be sure to tune in to LiveSalmon.com for LIVE-streams of all shows (provided there is access to an Internet connection) and downloads of live performances within a few days of the show. Tickets for the New Years’ shows are on sale now. Leftover Salmon will be playing two nights each in Park City and Seattle with special guest, Bill Payne (Little Feat). Fruition will also be joining them in Seattle. LoS travels to Alaska for a couple of early January shows and then on to Maui for a short run. Leftover Salmon is: Vince Herman (vocals, acoustic and electric guitar, mandolin); Drew Emmitt (vocals, mandolin, acoustic and electric guitar, mandola, fiddle); Andy Thorn (vocals, acoustic and electric banjo, National guitar); Greg Garrison (vocals, acoustic and electric bass, acoustic guitar); Alwyn Robinson (drums, percussion). Jeff Austin is joining forces with The Here and Now, featuring banjoist Danny Barnes and Larry & Jenny Keel on guitar and bass for several shows in the Midwest in early March 2014. The tour kicks off at the Cabooze in Minneapolis, before heading over to Milwaukee to the Miramar and then along to Chicago’s City Winery. The final show of the run lands them at Bell’s Brewery in Kalamazoo. Tickets go on sale Friday, December 6th, 2014 at 12 pm CST. 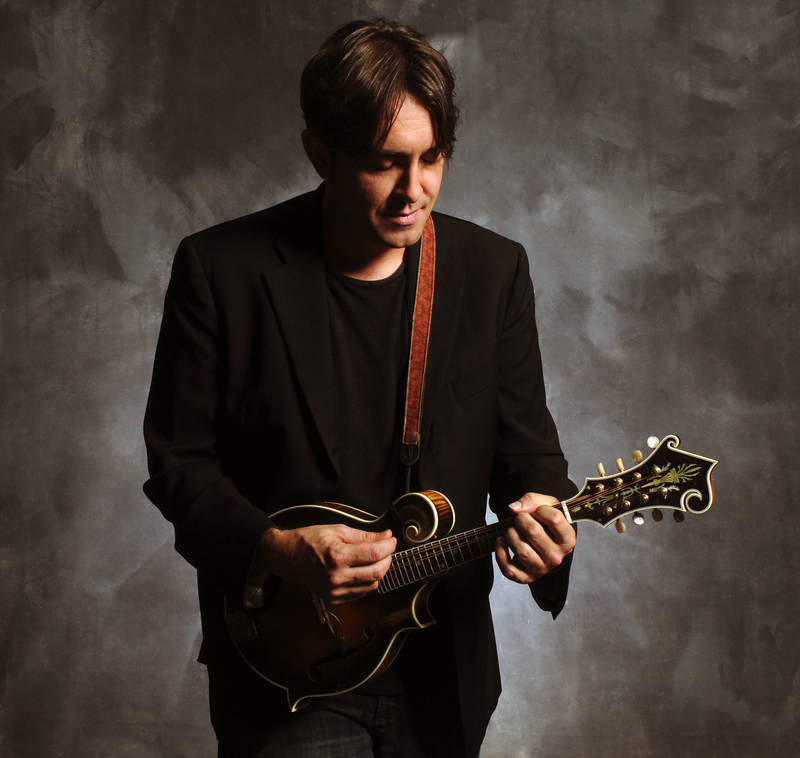 Mandolinist, vocalist and songwriter Jeff Austin is unstoppable. He is celebrated for his fleet fingers and penchant for improvisation on stage, but those qualities also speak volumes about how he chooses to live. Austin has cultivated his natural musical abilities and allowed himself to be driven by his boldest instincts. In this way, he has been able to build positive, exciting momentum around his life’s greatest passion. While not on the road with Yonder Mountain String Band, Austin is joining forces with The Here and Now and other special projects. Please visit JeffAustin.com for more information and to download a free EP of Jeff Austin & The Here and Now. You can also keep up to date with Jeff on facebook.com/JeffAustinOfficial and twitter.com/Jeffreyaustin10. The Nth Power is a marquee ensemble of world-class music lovers on a mission to change the way we hear and experience the power of music. 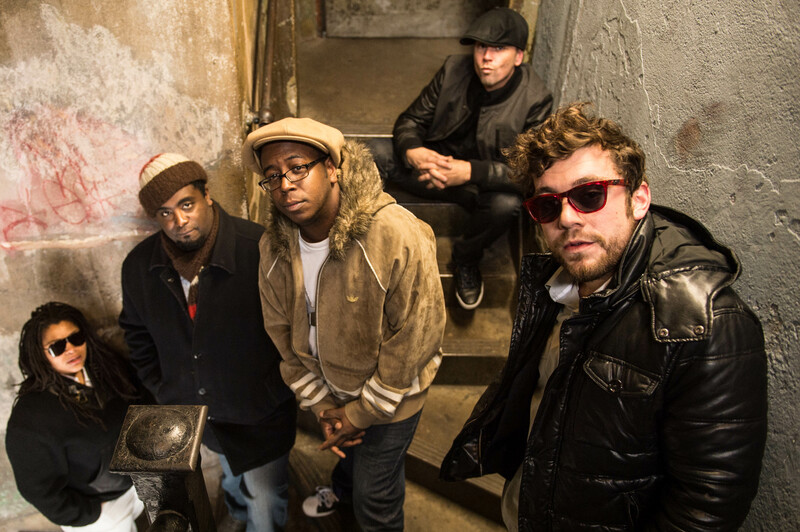 Creating infectious indie gospel-funk, they define what a modern all-star ensemble is for a new generation. The Nth Power embarks on their debut US tour Dec. 3-15, though it’s odd to think of this the group’s first tour considering the players involved — Dumpstaphunk’s Nikki Glaspie, who was Beyonce’s world-touring drummer for many years; keyboardist and vocalist Nigel Hall of Lettuce, Warren Haynes Band and John Scofield’s Uberjam; bassist Nate Edgar of John Brown’s Body; soul evangelist and guitarist Nick Cassarino of the Jennifer Hartswick Band; and West African djembe master Weedie Braimah of Toubab Krewe. The Nth Power is a force best experienced live. Their sound will resonate wholeheartedly, leaving you inspired and enlightened as a music lover and listener. 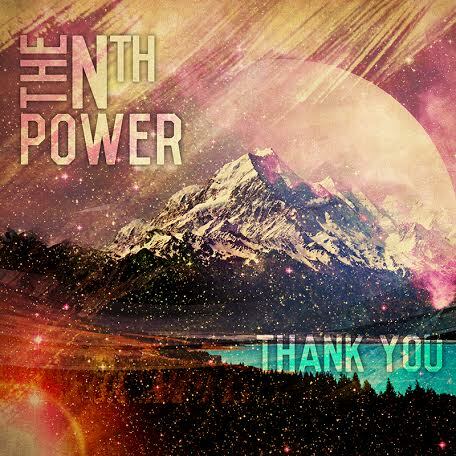 To learn more, watch their insightful EPK, Welcome To The Nth Power.